I’m always on the lookout for great Urdu cartoon series for children and super excited to announce the launch of Prince Adventures, a brand new series from Prince biscuits. The story comes from Princeland, as our Prince has an epic battle against the villain Mustachio to keep boredom away and restore fun and happiness! Urdu cartoon series for children with good moral lessons such as Prince Adventures are a great way to not only build the Urdu vocabulary of your child but to also pass on values such as bravery, kindness and compassion in an engaging way. The series will be launched in September 2018 but we already have a fun anthem sung by Asim Azhar. The great quality shows what fun things we have in store to look forward to! The anthem is already a hit in our house with “boriyat ko kar de zero” being the favorite line! Asim Azhar will also be providing the voice for Prince (something I’m very excited about!) and the famous Shafaat Ali will be the voice of the villain, Mustachio. 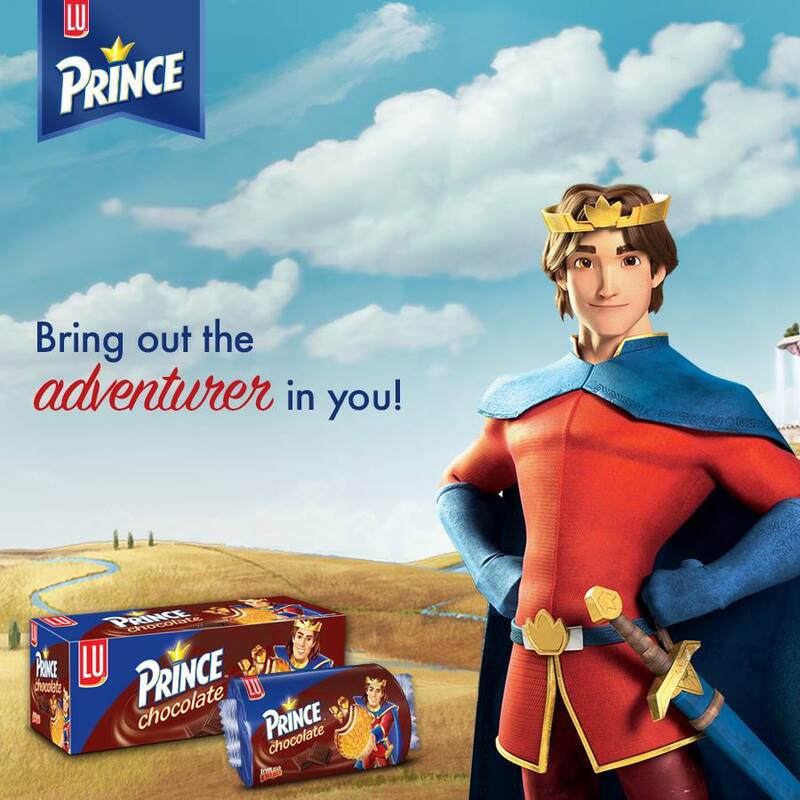 I have grown up loving the chocolate filled delicious Prince biscuits and it gives me great joy to see that the brand is investing in quality Urdu content for children, something that we desperately need! Children learn best through stories and songs and it will be lovely to see the characters of Princeland come alive in the series with a mission to spread fun and happiness! The Prince Adventures series, Prince: The Rise of Mustachio, will be launching in September 2018 on your favorite TV channels and the Prince Biscuits YouTube channel. Do subscribe to the YouTube channel to stay updated with all of the latest happenings and episodes! I can’t wait for the world of Princeland to come alive! Disclaimer: This blog post is sponsored by Continental Biscuits Ltd. All opinions are my own.